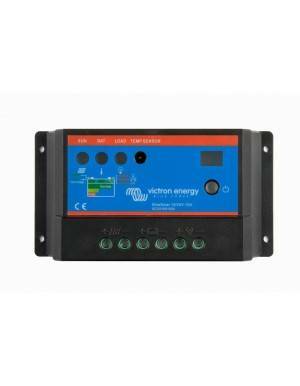 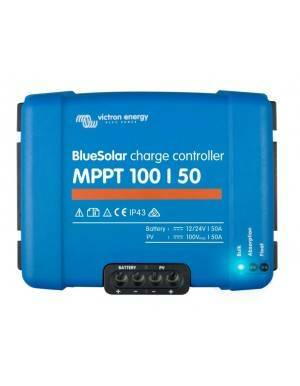 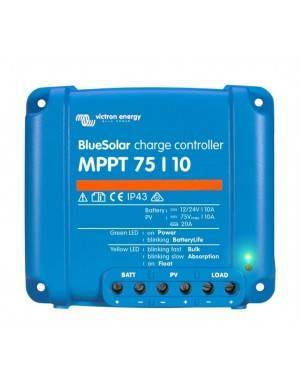 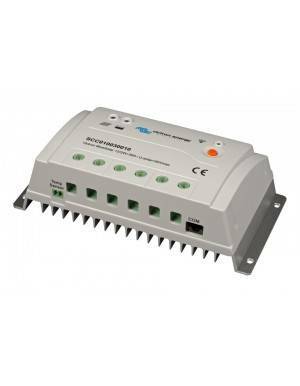 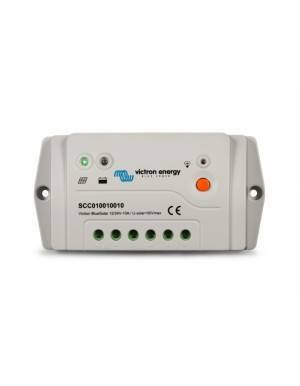 Victron solar charge MPPT controller for 12V, 24V or 48V systems. 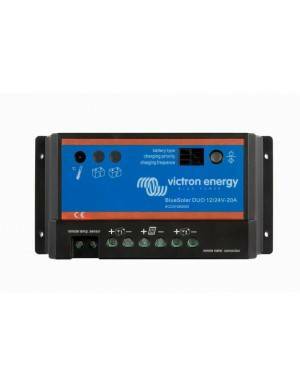 Victron's ultra-fast tracking of maximum power point achieves up to 30% more power than conventional controllers. 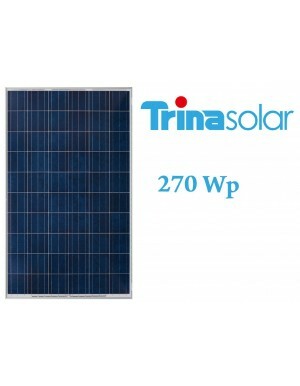 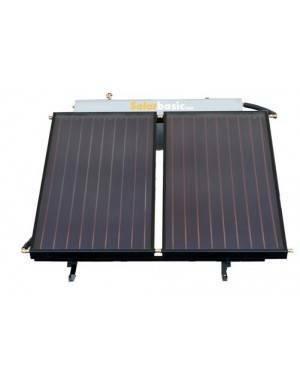 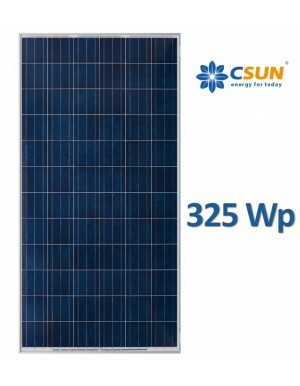 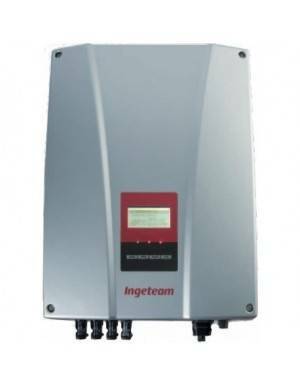 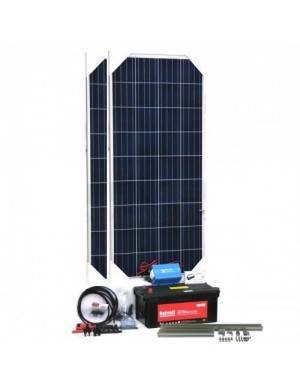 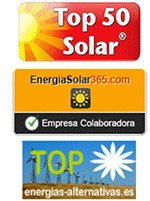 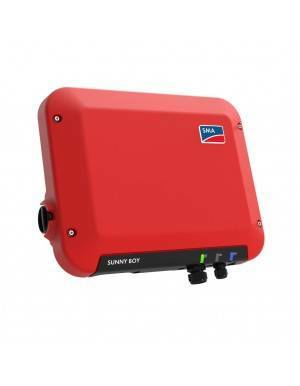 For 1200W solar panesl in 12V and up to 4900W systems in 48V systems. 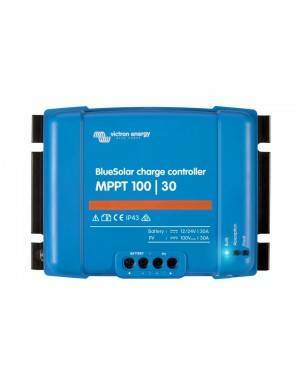 Available in two different PV input plug in. 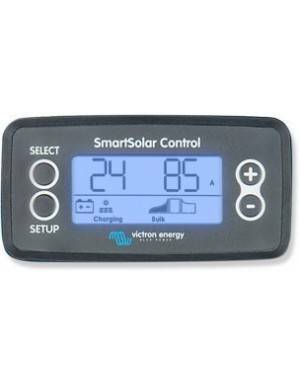 Victron's SmartSolar MPPT 250/85 controller is one of the most optimized regulators, both in battery charge management and in maximizing the energy extracted from the solar panel. 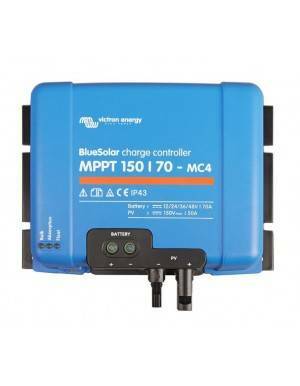 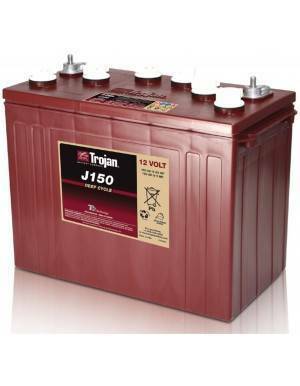 The dimensioning is simple, in battery systems at 12V the recommended power is 1200W, if this is exceeded the controller will limit the power to 1200W. 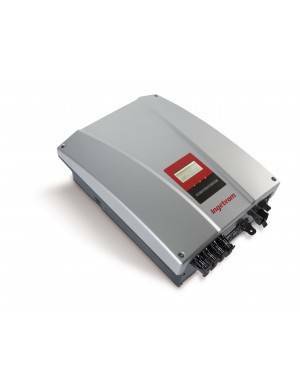 For 24V systems this value increases to 2400W, reaching up to 4900W in 48V systems. 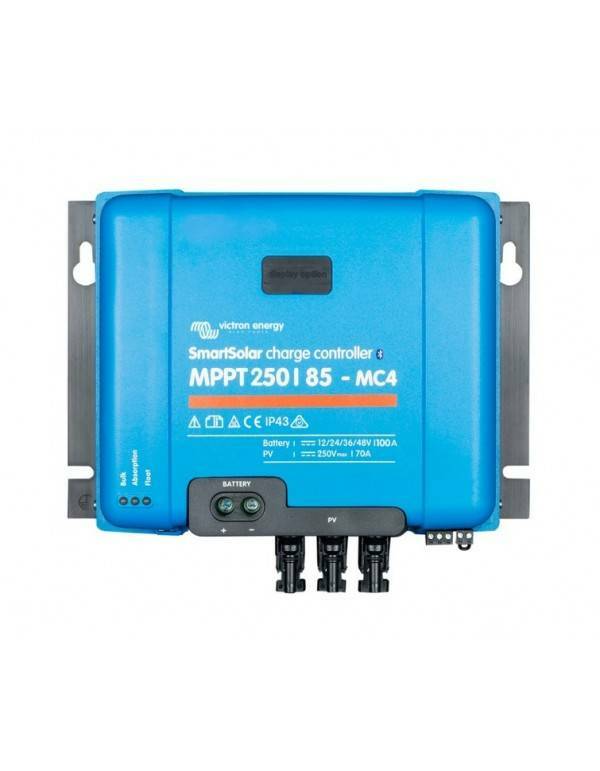 The short-circuit current must be at most 70A. 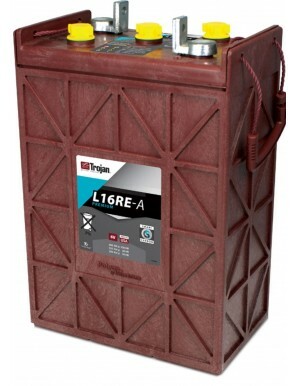 Greater intensity could damage the controller. The photovoltaic voltage must be at least 5V more than the voltage of the battery to start, and 1V at least during operation. 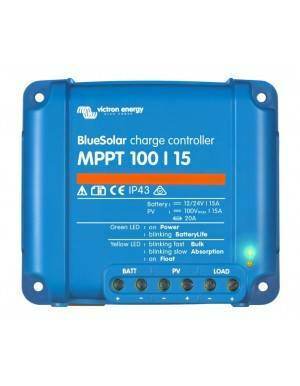 See datasheet in DOWNLOAD section for more information. 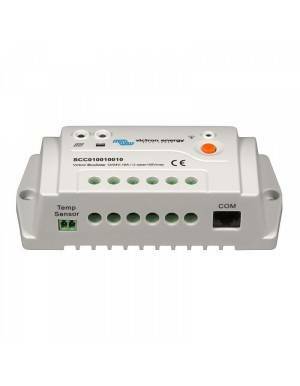 App for mobile phone with VE.Direct port (optional).